Everyone attending the meeting is required to register and to pay the applicable rate (full week or one day). ESA does not offer financial support as part of the abstract acceptance process. ESA offers the following opportunities for students to supplement existing meeting funding. 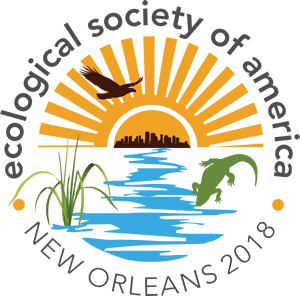 We caution against submitting an abstract under the assumption that a speaker’s entire travel budget will be supported by any one of these opportunities. Some of ESA’s sections offer competitive awards. The student section offers several awards each year, typically. Other sections offer awards for students studying specific areas of ecology. These awards are administered by each section and each section’s deadlines, point of contact, and application process will vary. You can read more about all of the section awards. 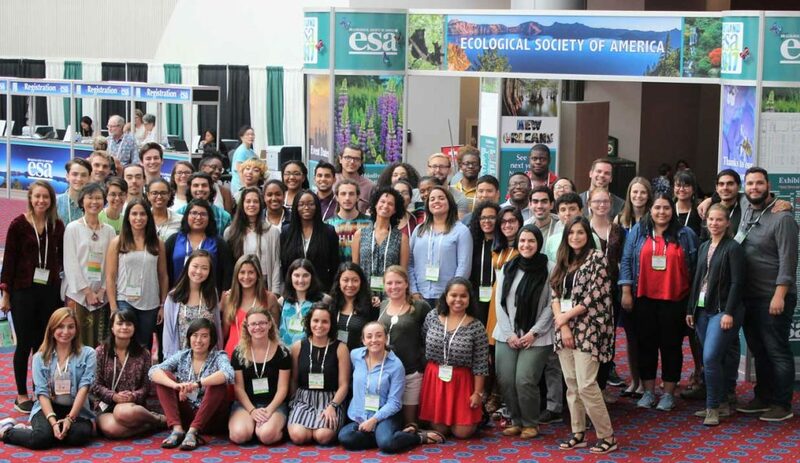 To help with meeting expenses, ESA offers students the opportunity to volunteer at the Annual Meeting. In exchange for 14 hours of volunteer service, ESA will refund volunteers’ Early Bird registration fee. Student volunteers perform various jobs to help the meeting run smoothly. Typical tasks include serving as a projectionist for sessions, providing information to attendees at the Info Desk, and providing assistance at Registration. Student volunteers must complete at least 14 hours of volunteer service to receive reimbursement for the early bird registration fee. 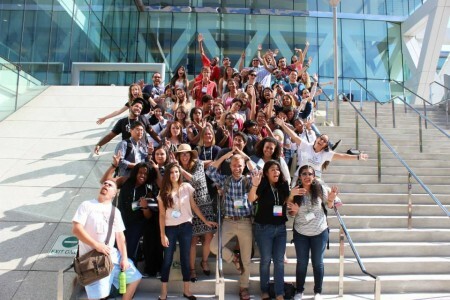 submit a complete student volunteer application by the Early Bird deadline. Availability is a key consideration in volunteer selection, so having an open schedule increases the likelihood you will be chosen. More information about volunteering is available.